Nigerian startup LifeBank has been selected to take part in Merck Accelerator programme in Darmstadt, Germany, where it will receive funding and mentoring from the pharma giant. The 10 startups from across the world chosen by Merck will be the first to move into the company’s new Innovation Centre for the sixth round of the three-month accelerator, which supports young companies in their seed-phase with a focus on healthcare, life science and performance materials. Startups will receive mentoring and in-depth coaching from a network comprised of over 50,000 experts from 66 countries, as well as benefit from financial support of up to EUR50,000 (US$61,000) and free work space from which they can develop product prototypes and exchange ideas with other startup teams and Merck experts. Nigeria’s Life Bank solves the problem of shortages in medical supplies by collating inventory information from thousands of medical suppliers using a combination of mobile and web applications. It joins startups from the likes of Chile, Germany, Switzerland, Germany and the United States (US) in the programme. “We are delighted to be here welcoming the 10 startups to Darmstadt. Being connected to the startup ecosystem is an essential part of developing collaborative projects with our colleagues from the business sectors, whilst also exploring our innovation fields such as bio-sensing and interfaces – from the startup perspective,” said Michael Gamber, head of the Merck Innovation Centre. 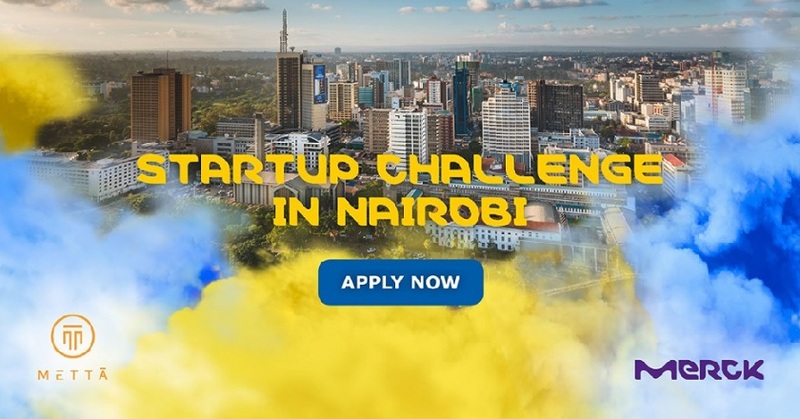 Meanwhile, in Africa, Merck has launched an Accelerator Satellite Programme, which will involve a series of pitch events and hackathons hosted alongside various partners in Kenya, South Africa and Nigeria. Applications are open until May 5.